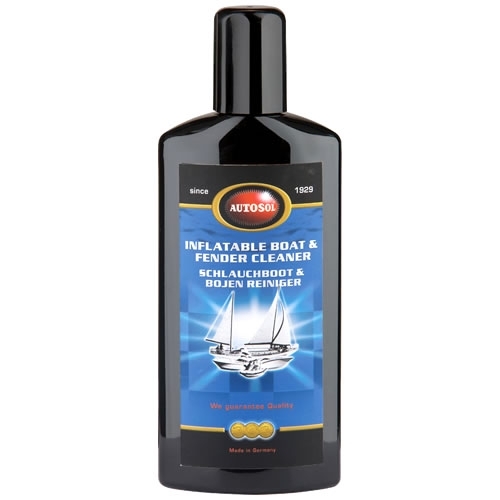 The viscous liquid choice cleaner for rubber, Hypalon, PVC and other inflatable boat materials and boat fenders. Excelling for removing dirt, grime buildup, grease or oil marks, water stains and other imperfections, to restore your boat to like-new condition. Special formula seals surface with a weather resistant polymer wax protective coating.